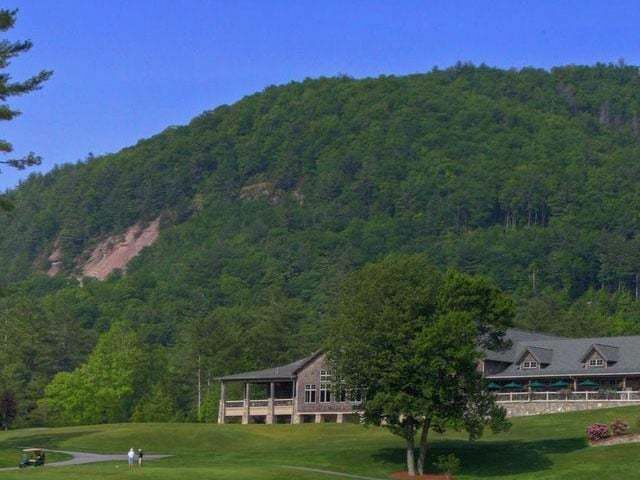 Imagine having the opportunity to buy new construction in Cashiers North Carolina. This wonderful cottage offers a true getaway in the Southern Blue Ridge Mountains. The Cottage that is for sale in The Divide is located close to all of the amenities of Cashiers and has three bedrooms, two and a half bathrooms and is situated on a 1.8 acre lot. What makes this home is its location, close to a community center, pavilion, stable and walking and biking trails. 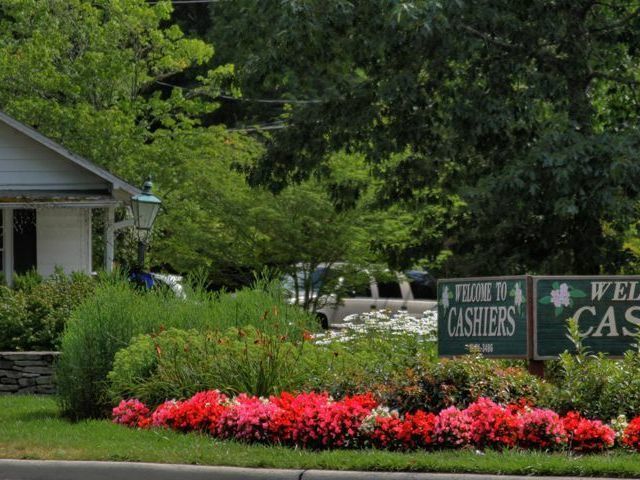 If you have been looking to buy Cashiers real estate this could be the ideal home. While the finishes are fabulous, with granite counters and hardwood floors, the home is still being built and a buyer has the chance to make changes. Offering pre-construction pricing, this wonderful Divide cottage is an opportunity not to be missed! 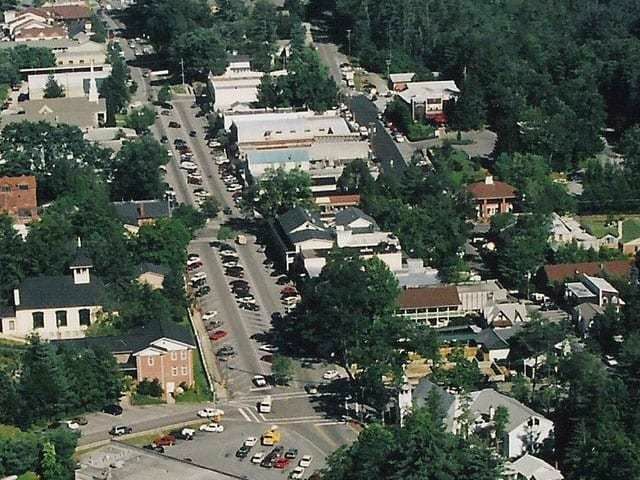 There are many great opportunities to buy vacation real estate in Cashiers NC at the moment. 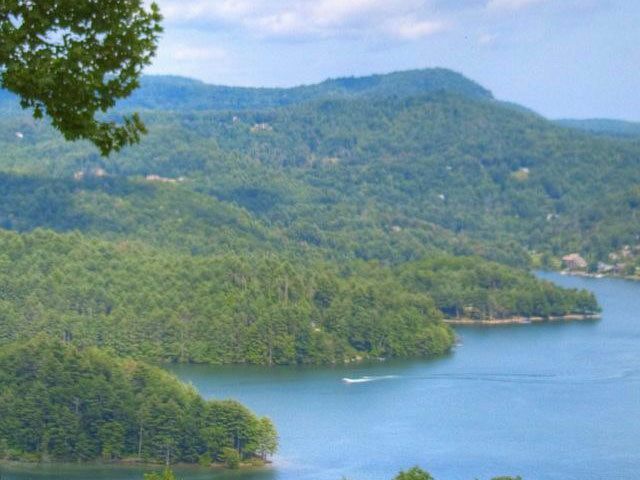 Please call us today to look at this home or any other home for sale in the Highlands/Cashiers area.